How much do Polar bears weigh? Enough to brake the Ice (horrible joke), but ice is what we are talking about, more specifically Iceland. If you have ever been to one of the two counties, then you are probably thinking that I am absolutely crazy for comparing anything with them, however, there is a catch. Iceland and New Zealand are like long lost twins, both rich in natural wonder, beauty, culture and spiritual serenity, half the world away from each other, and there is still very little that separates them apart. 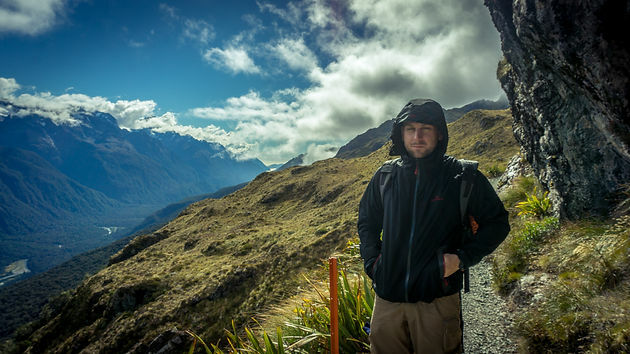 If you happen to know me, then you will know that New Zealand is where my passion for travel and photography began, in fact, it was much more than that, it was the place where I decided that I wanted a different lifestyle, one of more adventure and happiness and less greed and hate. New Zealand was truly an eye-opener for me, one that I needed for many years. 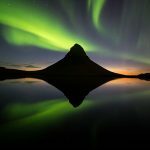 So you might be thinking, well Iceland doesn’t stand a chance of getting a good review on this blog, well you would be very wrong. After seeing New Zealand a few times and spending months touring the country, I decided to quit my job and see the rest of the world. No plans of Iceland ever entered my mind, until one night in Vienna, highly intoxicated and desperately trying to convince the girl that I was talking to, that New Zealand is heaven on earth. It was then that I heard about Iceland for the first time, and in true adventure spirit I booked a flight to Iceland that night, which happens to be the greatest drunk decision EVER !! 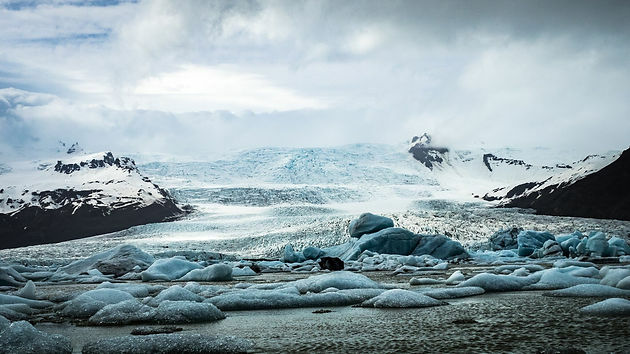 I almost instantly fell in love with Iceland, from its vast landscapes, majestic waterfalls, and monumental glaciers, there was very little not to like about this place (except the clouds), which I must admit, give it a very special feel. 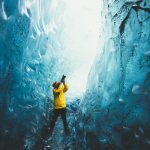 Iceland was the spark that I needed to re ignite the passion for travel and photography, and internally is where I opened up my creative side and started writing blogs, making youtube videos, playing guitar (after many years), and so on. So without further ado, these are my favorite things about each country and hopefully, this inspires you to pack your bags and take a trip. On my first trip to New Zealand, I took a road trip with no maps or a phone, just a camera and a car. Driving in the pitch black overcast night, I felt in need of desperate rest and so I decided to pull into a small camp site. Being completely oblivious to where I was, the sunrise brought more than much needed warm but also the sight to one of the most beautiful places on earth. An aqua blue lake in the foreground, complementing the beautiful Mt Cook in the distance. This is a moment I will never forget. 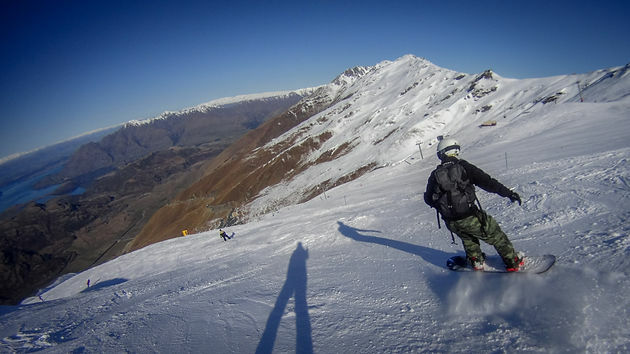 New Zealand is full of spectacular mountains, and since the personal discovery of the New Zealand mountains, I have found a new love for snow boarding, and downhill mountain biking (thanks to New Zealand). Tell me that this glacier doesn’t scream WOW !! (not advertising WOW airlines). Driving towards this glacier is nothing short of spectacular, the first sight of the glacier is what I imagine “walking to the light” looks like. haha, but on a serious note, the channel of water that carries the broken ice to the ocean is a majestic blue color, accompanied by the biggest glacier I have ever seen. If it wasn’t for the cold and wind, this is a place you could spend a life time staring at. But the wind is strong and Iceland is ICE cold. 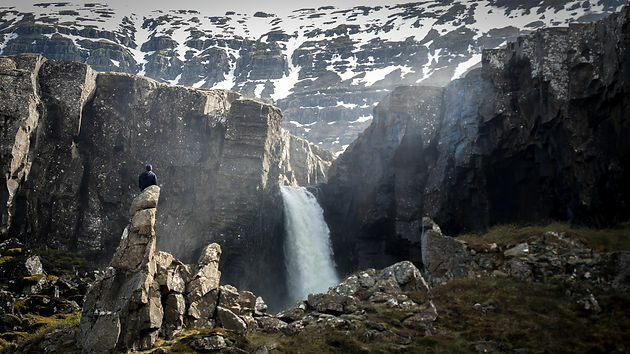 I will never forget driving through Iceland and one of my mates itsjoshsim saying “If you ever get sick of waterfalls, it’s going to be in Iceland”, and that couldn’t be truer. This place is full of amazing waterfalls, you have the tall, the powerful, scenic, the ones you can walk under, that ones that you can hear miles away, the ones that will stay in your memory bank forever. 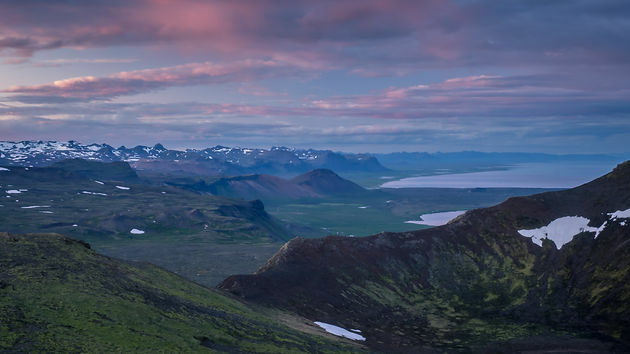 Iceland is roughly half the size of New Zealand but only has less than 1/12th the number of people. In addition, two-thirds of people in Iceland live in the capital city, Reykjavik. Add these two facts and you get a lot of empty wilderness. everywhere you drive in Iceland feels remote, and is remote. Only a couple hours drive can make you feel like you’re on a different planet. If the Milford Sound is on your itinerary, then you should be very excited. This has to be one of the prettiest places I’ve ever been. The drive its self is enough to excite all senses, but the final destination will leave you breathless. This place gets 7 meters of rain a year, that’s a lot! To make it even better, the fjord is filled with spectacular waterfalls. Firstly, I apologize for the photo. 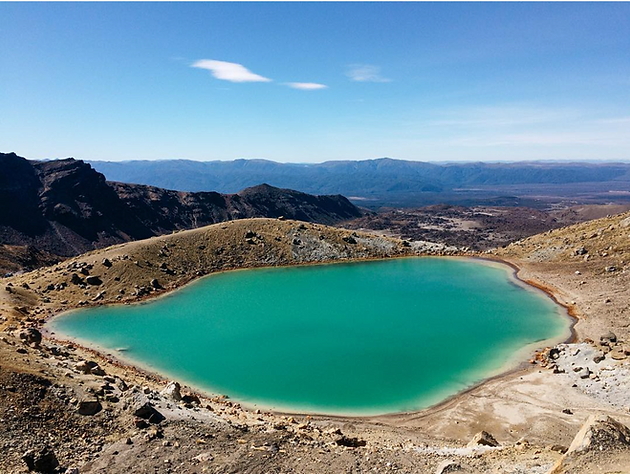 For some unknown reason, I have deleted or lost all my images from the Tongariro Crossing, which is awfully sad because it is one of the nicest hikes I have ever done. It’s a 20km walk over the active volcano. It is rated top 10 day hikes in the world, and it truly deserves that title. It feels like you are walking through the Middle Earth (Lord of the Rings reference). Reaching the summit rewards you with amazing views of the surrounding mountains, and the lake on the very top. Rich in color and minerals, it makes it a very special place. This, in my opinion, is a MUST DO in New Zealand. In addition to the 9 Great hikes of New Zealand, both islands are filled with hikes and tracks everywhere. It’s a hikers parodies. 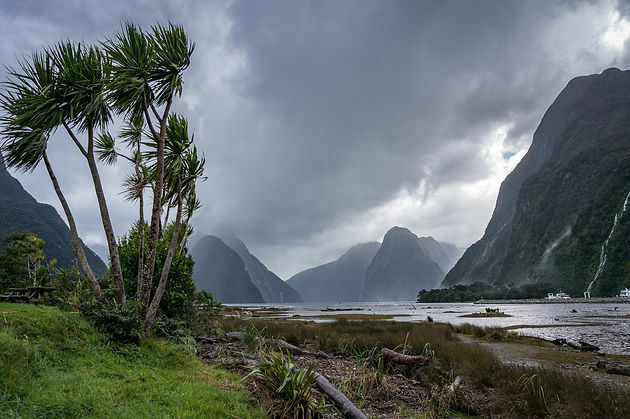 Weather you decide to embark on a world heritage track like the Milford sound, or just day trips, each hike is sure to take your breath away. 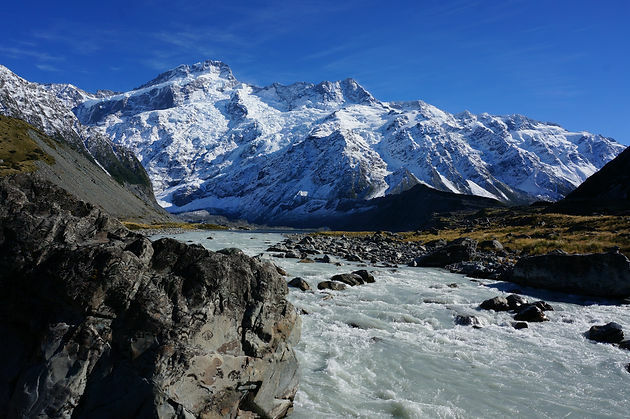 If you travel to New Zealand, make sure to brink hiking boots, wind jacket, and energy. In New Zealand, there are as many lakes as there are waterfalls in Iceland (not a fact). Everywhere you drive you can find your self a lake to jump in or just adore the view. North Island and South island, both have spectacular lakes, and many lakes that you go to, you will be the only person there. 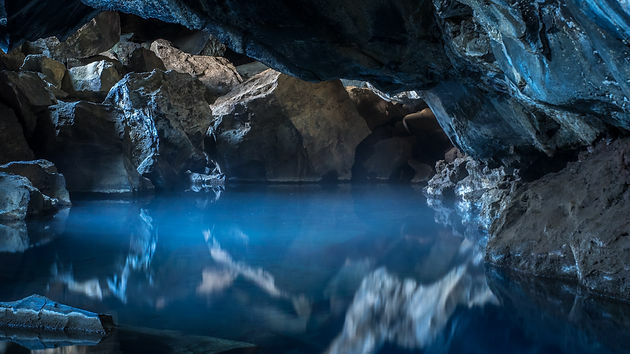 In addition to waterfalls and hot springs, Iceland is also full of caves. Ice caves, rock caves, caves that John Snow made love in. The Grjótagjá (above photo), is a truly spectacular place. The water is a hot 35-46C, so if you’re feeling adventurous, you can go in for a dip. I come from Australia, so finding beaches that make my jaw drop is pretty hard. Well so I thought, the black sand beaches accompanied by sharp rock formations, and the raw nature of Iceland is truly a sight to see. It might be a bit too cold to swim in, it sure is nice to look at. If you want to swim, then New Zealand is the place to go, well in Australia. 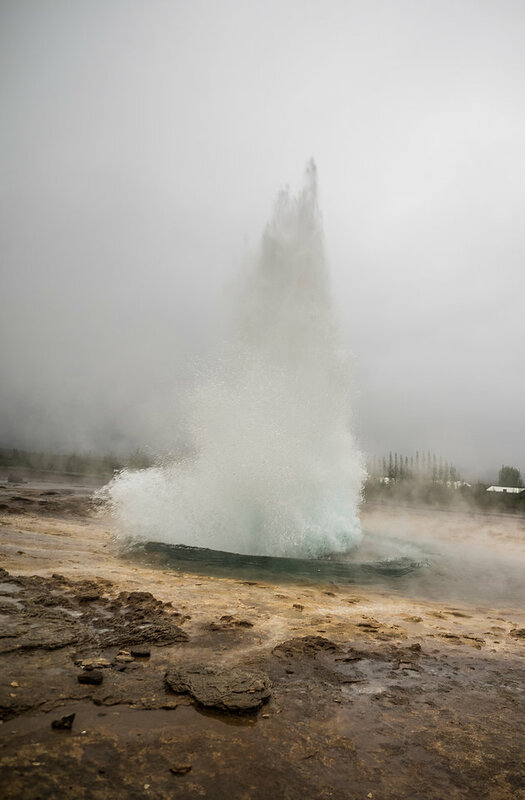 Iceland has one of the worlds most active Geysers and also the biggest. Seeing these beasts of beauty makes you wonder the power of mother nature. If you come to Iceland, you are sure to see it go off !! In fact, they erupt every 10-15mintues. Skydive, snorkel, dive, kayak, white water rafting, bungee jumping, skiing, snow boarding, jet skiing, para gliding, fox swings, downhill mountain biking, cross-country mountain biking, speed boating, horse riding, jetpack boarding and so on, you get the point. 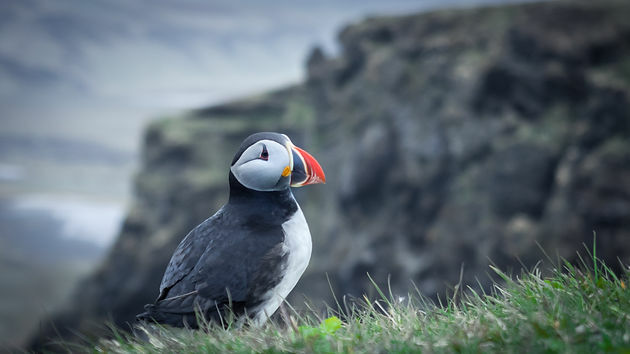 In both Iceland and New Zealand, the only original animals are birds. New Zealand has the Kiwi and Iceland has the Puffin, and I must admit these little guys are super cute. They almost look fake and are surprisingly friendly. New Zealand is what made me fall in love with this lifestyle, Iceland is the councilor that kept me and this lifestyle together. In both the Glacier’s are melting, tourists are starting to over crowd the place, so if you are thinking of going, stop thinking and book a ticket. I recommend you go to the closer country and spend more time exploring and less time flying there. Both have a very special place in my heart, and choosing between them is impossible.